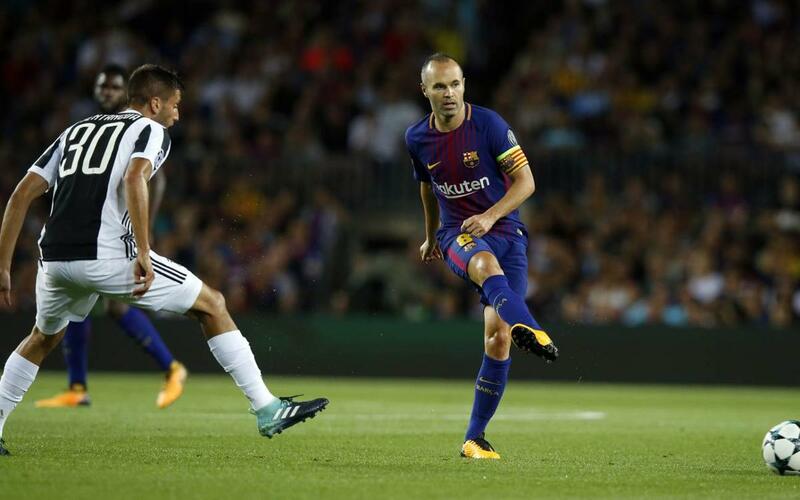 There is no doubt that the Barça have started the season well after three consecutive league wins and an impressive victory over Juventus in their first fixture of the Champions League. Defensively they have been solid to the point of not conceding a single goal since the start of the league campaign. Marc-André ter Stegen is unbeaten in four matches and at the other end of the field Leo Messi has been in imperious form contributing seven of the 12 goals that the blaugranes have scored in that time. The team appear to have found balance under new coach Ernesto Valverde by placing more emphasis on the midfield. With Neymar gone, the man knowns as ‘El Txingurri’ has adapted FC Barcelona’s style, looking to overcome rivals by moving the ball around quickly and looking for the genius that is Leo Messi. One of the tactical variations we have seen at the start of the season is how the full backs get forward. Semedo and Jordi Alba give the team width and in the latter’s case, without a real left winger in the system, forming part of a triangle system in midfield which looks to outnumber opponents, key for Barça’s style of play. For this to work, a coach needs the players to make it viable. In Sergio Busquets he has tactical intelligence and in Andrés Iniesta he has the sublime touch to help create that superiority in the middle of the park. The tireless support of Ivan Rakitic and Leo Messi’s abilty to bring his team mates into the game complete the puzzle in midfield. The Argentine star’s development is never-ending, whether it be scoring goals or providing assists for the predator Suárez or the lightning quick Dembélé. Both players are capable of interchanging their positions up front to cause problems for their opponents. It is early days for Valverde’s Barça but the signs are good with a varied tactical approach that has Leo Messi at its centre.